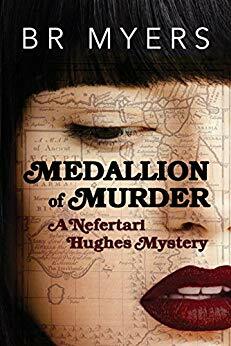 Medallion of Murder is another excellent entry in the young adult mystery series, Nefertari Hughes. Terry, a female high school senior, has many balls in the air. She is still getting used to her leg prosthesis, deciding what to make her career after high school, and dealing with her widowed father’s romance with the mother of her best friend, Maude. Oh, and she has superpowers that she uses to fight crime at night. Awad is a friend of Terry’s that works by day as a hieroglyph translator and by night as a member of the Illuminati. While looking for a cursed medallion, he disappears. Terry and her friends Maude and Fraser take on the medallion search while also looking for Awad. 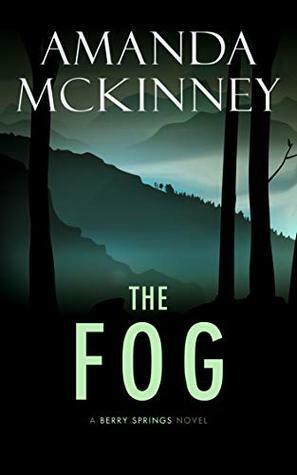 I started reading the series with Medallion of Murder and wished I hadn’t. I think the spoilers in this book will make reading the others later a pointless exercise. Plus there was a large number of characters’ backstories to memorize in the first tenth of the book. However, the breakneck speed of the action makes this a fun young adult mystery. The book’s characters compare their earlier adventures to Scooby Doo. I agree. It’s just pure light-hearted fun. Here is one secret you won’t have to search for—this is a great read for adults too. 4 stars! Thanks to Xpresso Book Tours and the author for a copy in exchange for my honest review. There is a blog tour giveaway for the entire series including this book plus a $25 Amazon gift card. It closes on October 11, 2018.